Cleaning anything regularly is a good thing. You want to make sure that these structures do not become moldy, dirty or unsightly. The outside of your home when dirty is not going to look very good in the neighborhood. It is not going to have curb appeal and you might not want people to know that you live in the dirty house on the block. Due to this, it is important to pressure wash the outside of the house using a professional that can get each area. Your home can collect a lot of dirt, mold and mildew without having the proper pressure washing throughout the year. It should be done at least once to reduce the buildup that you would find, though some people choose to do it twice a year to ensure that it continues to remain in good shape. The siding on your home can last longer if you pressure wash it at least once a year. This is because the buildup is not going to cause problems that make it break down with time. This is a great way to save money. 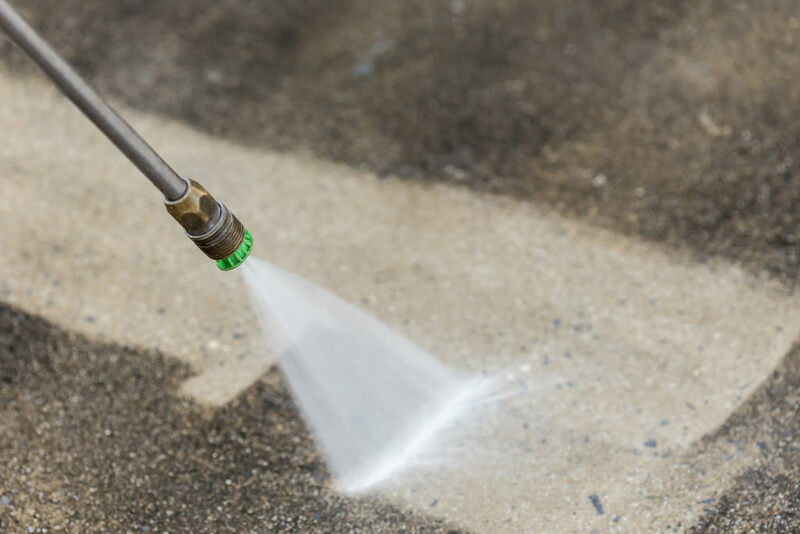 Another great perk of regular pressure washing is that if you pressure wash your driveway, this can also last longer. You do not want to leave any sort of buildup on the top of a driveway since these breaks it down with time, causing the driveway to need to be sealed more often than normal. Pressure washing should always be done through a professional that has knowledge on doing so. They can provide the beautiful results you need without having to worry about damages. Contractors Today can provide you with information on the pressure washing professionals that are currently working in your area. Speak with us today by giving us a call or filling out the form below to get more info!